Hotels -- Ontario | Gowganda -- History -- 20th century -- Juvenile literature. Survival -- Ontario | Gowganda -- History -- 20th century -- Juvenile literature. Bond, Rebecca, 1972- -- Family -- Juvenile literature. Human-animal relationships -- Ontario | Gowganda -- History -- 20th century -- Juvenile literature. Forest fires -- Ontario | Gowganda -- History -- 20th century -- Juvenile literature. Gowganda (Ont.) -- History -- 20th century -- Juvenile literature. Giroux, Antonio Willie -- Childhood and youth. Gowganda (Ont.) -- Biography | Juvenile literature. Animals -- Ontario | Gowganda -- History -- 20th century -- Juvenile literature. Lakes -- Ontario | Gowganda -- History -- 20th century -- Juvenile literature. Giroux, Antonio Willie -- Childhood and youth -- Juvenile literature. 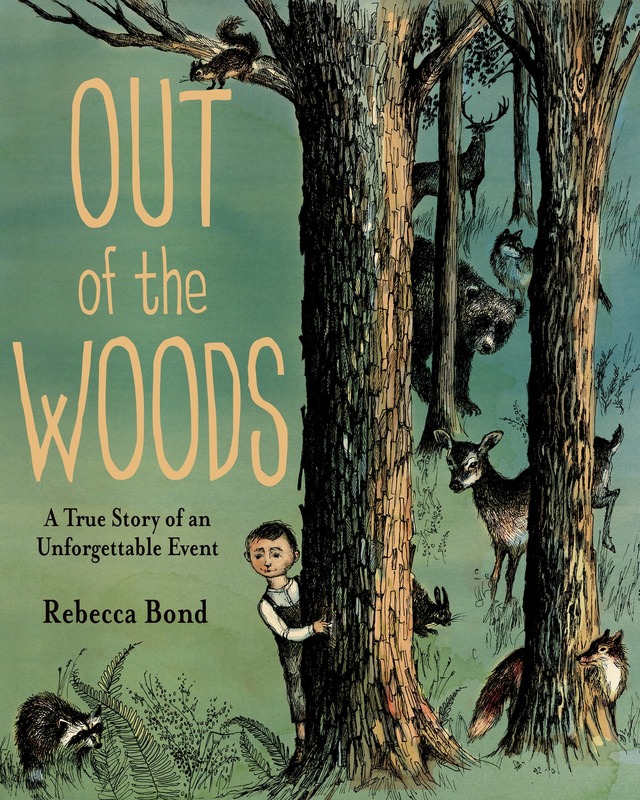 "Inspired by the author's grandfather's experiences living in a lodge in the woods, a story of how people and animals survive a forest fire in a small Canadian town"--Provided by publisher.